As signs of spring and Easter begin to bloom, a new collection of confections and gifts appears to represent the brightness, beauty, and decadence of the season. 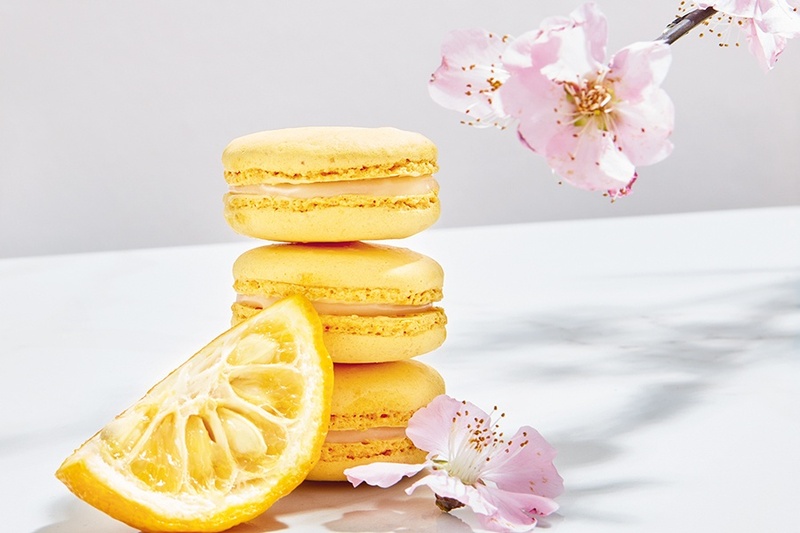 • Ladurée x Mori Yoshida: This exclusive collaboration delivers a masterful cherry blossom-infused tartlet and a delicate yuzu macaron, showcasing the artful balance of fresh Japanese flavors and French techniques. • A kaleidoscopic Easter Gift Box with Ladurée’s frieze design exudes Japanese inspiration for an exquisite, modern macaron presentation. • All-new Chocolate-Coated Macarons captivate in four tantalizing flavors, including Lemon encased in dark chocolate, Hazelnut covered in milk chocolate, and more.